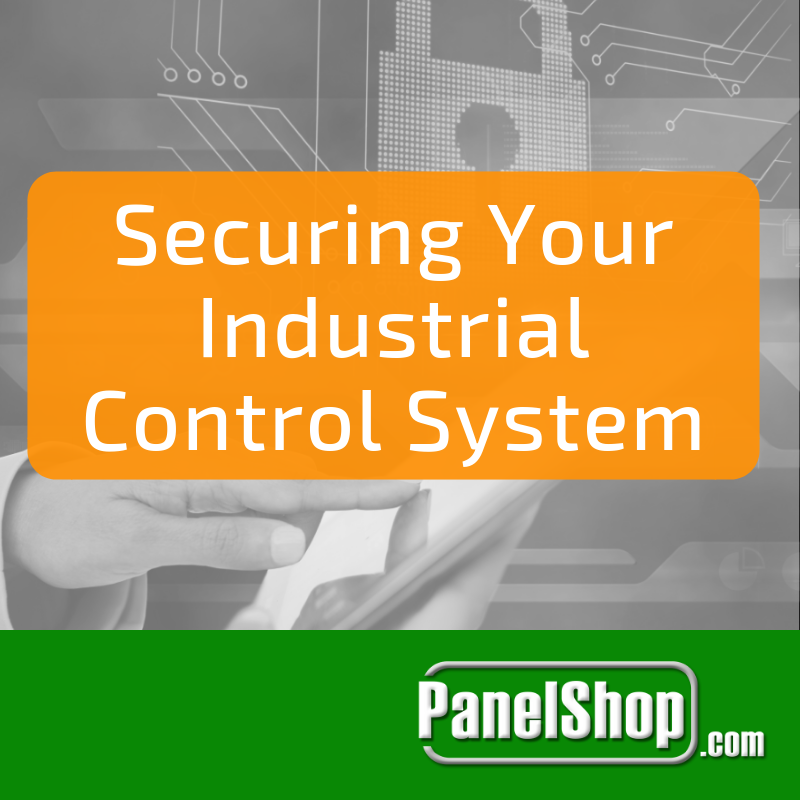 Industrial PCs, Programmable Automation Controllers and Programmable Logic Controllers sport different design and functionalities but in the end share the common goal of enabling automation of machines and equipment. The criteria for their choice are heavily dependent on the system requirements and the application that requires control. 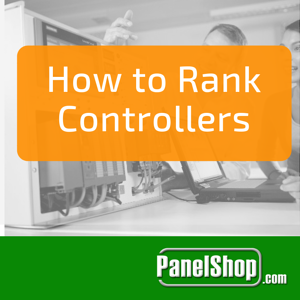 A core factor in determining the choice of controller is the need for upgradation of a particular application. “Will the application remain same throughout its lifespan or will it cater increased production requirements?” If you chose the former than a low-cost PC or PAC is a viable option. However, most companies often require meeting increasing demands which may not follow a certain trend. In order to maximize Return on Investment for an application that may go through improvement and upgradations, an Industrial PC is often preferred due to the room for growth it offers. Furthermore, PC-based controllers offer a manageable migration path along with greater precision for control systems making them attractive to various manufacturers. Dedicated hardware usually requires a specific programming suite on which its functions can be created and managed. This adds expenditures related to expertise and personnel, however, the benefits they provide can easily outweigh the costs. Blocks of codes are reusable and can easily be moved, upgraded or changed to meet the evolving requirements. Furthermore, Industrial PCs offer flexibility and greater peripheral support through PCI slots, multiple hard disks, ethernet switches, etc. All this gives control engineers the power to manage the process from a centralized control architecture. Next, an IPC offers greater processing power, as well as the option for expandability as long as the chipset is compatible with new hardware. For instance, a quadcore system can be upgraded with one that offers greater clock speed, allowing more sophisticated tasks to be handled without the need for total hardware upgradation. Modern industrial applications have increased connectivity requirements such as remote access, set-up, connection to secure servers, etc., as more companies look to reap the benefits of IoT technologies, increasing cohesiveness between the commercial and technical operations. An Industrial PC allows such tasks to be carried out as the software is usually sophisticated enough or otherwise open to updates from the developer. Most modern IPCs usually come with integrated connectivity tools that allow these implementations to be carried out with ease compared to PACs and PLCs. For instance, support for protocols such as OPC-UA is usually provided within IPCs, making it easier for manufacturers to develop cloud-based solutions for their infrastructure. Otherwise, machine builders often have to involve dedicated black box equipment as PLCs and PACs don’t usually such operations. The availability of these features has an instant and direct impact on the productivity, dramatically bringing down the need for scheduled downtimes. 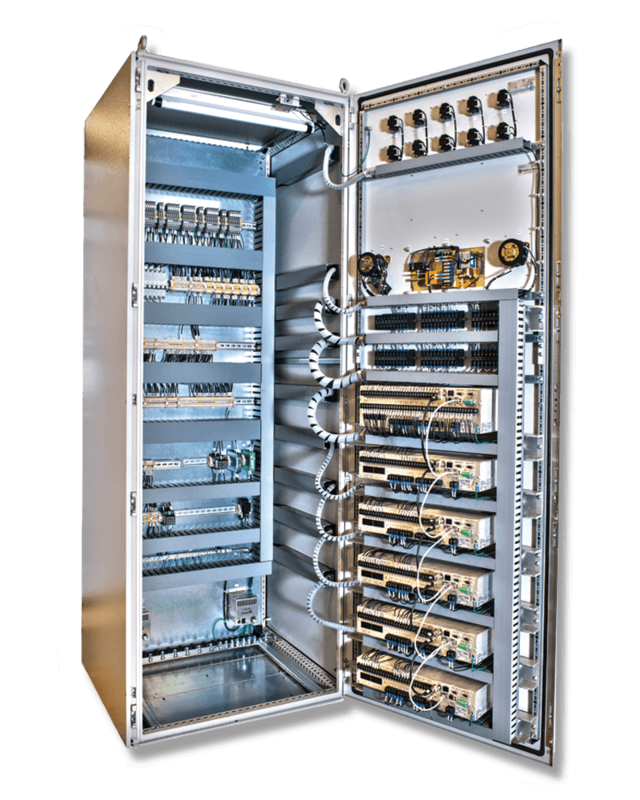 With that being said, PLCs and PACs will not become extinct or overshadowed by IPCs in the near future as there are still applications that require simple control in an affordable manner. Their ability to “get the job done” in the face of harsh industrial conditions thanks to their compact form factor makes them ideal for isolated applications. It is for this reason several manufactures rely on both these technologies, depending on the needs of the application rather than outright choosing one over the other.